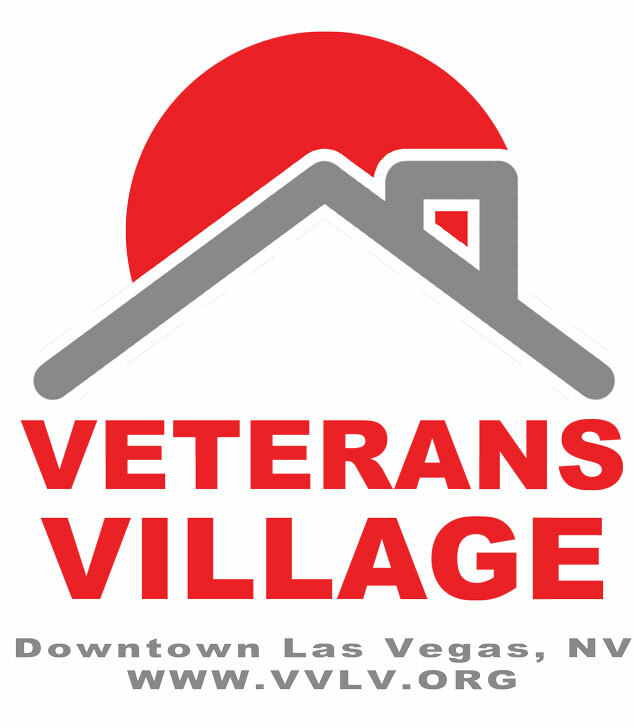 LAS VEGAS - Oct. 28, 2018 - PRLog -- Veterans Village is proud to announce its addition of Spiritual and Pastoral Care Services, added support that reflects the important contributions made by these men and women. In an ongoing effort to provide all aspects of care for our United States Veterans, Veterans Village #3 Assisted Living and WestCare have partnered with Sr. Chaplain Ryan Michael Creelman & Presence BBC Chaplain Benjamin Tice to provide spiritual and pastoral care for our United States Veterans. Veterans have very unique spiritual needs. The addition of spiritual and pastoral care will allow residents an opportunity for religious worship, sacramental ministry, and pastoral care to support their mental health and emotional needs. "The addition of specialized services to veterans helps to strengthen people and communities. We're proud to work with other community organizations and agencies like WestCare to be able to continue to provide much needed care for the people that have given so much to our country. " As the holiday season is approaching quickly we will undoubtably see an increase in the need for this type of care. Spiritual Care has proven to be effective in the prevention of suicide, aids in the treatment of Post-traumatic Stress Disorder and adds value and quality to the overall wellbeing and health of our heroes.